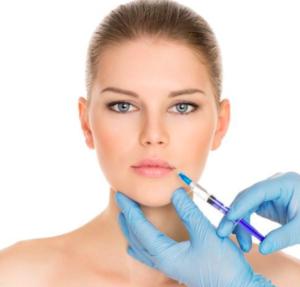 Botox is a cosmetic prescription medicine that is injected into muscles and used to improve the look of moderate to severe frown lines. 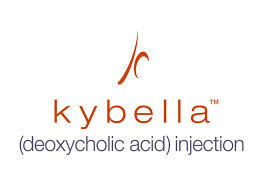 Dermal fillers are injectable treatments to reduce the appearance of lines & wrinkles. The tumescent technique produces profound and long-lasting local anesthesia of the skin and subcutaneous fat.